Sunway Putra Hotel sits right above Sunway Putra Mall, which is previously known as “The Mall”. Sunway Group purchased the building and developed in into a six-storey mall and a 5-star hotel.LEDtronics was chosen as the official LED digital display partner to build one of the largest indoor LED digital display in Malaysia for their grand ballroom. 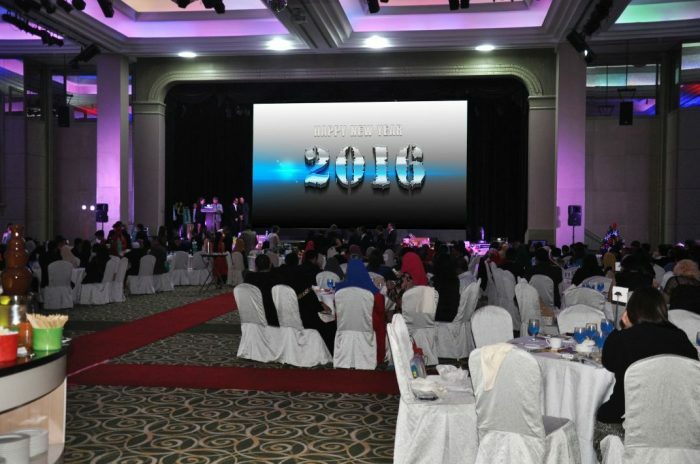 The display spans almost end-to-end at their ballroom stage, providing immersive and realistic digital viewing experience for their guests.